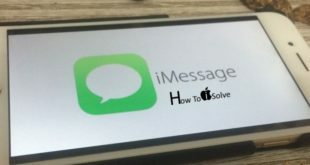 The Apple new update iOS 8, it may not allow personal Wi-Fi hotspot due to its cancellation programme but, by follow this tips you can eligible to doing it in iOS 8 devices Such as, iPhone 6, iPhone 6 plus, iPhone 5, iPhone 5S, iPad 2 and other device which are compatible with iOS 8. 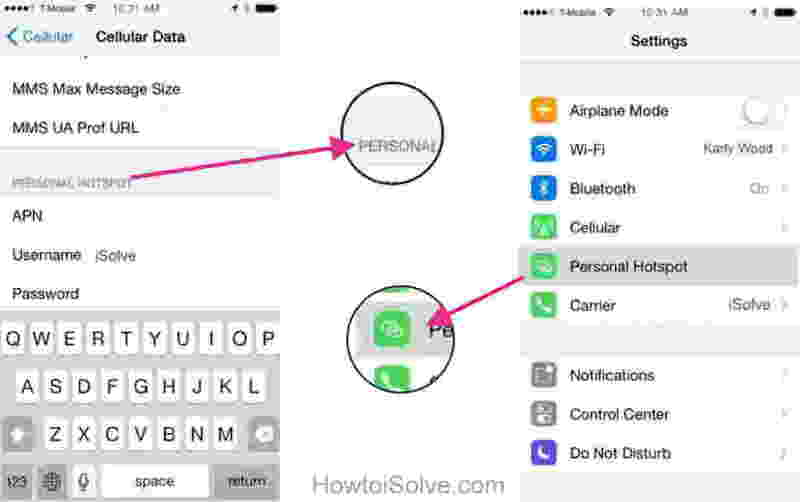 Truly, this tip is beneficial when, you’ve unlimited data plan in your iPhone 6 or other iOS devices. 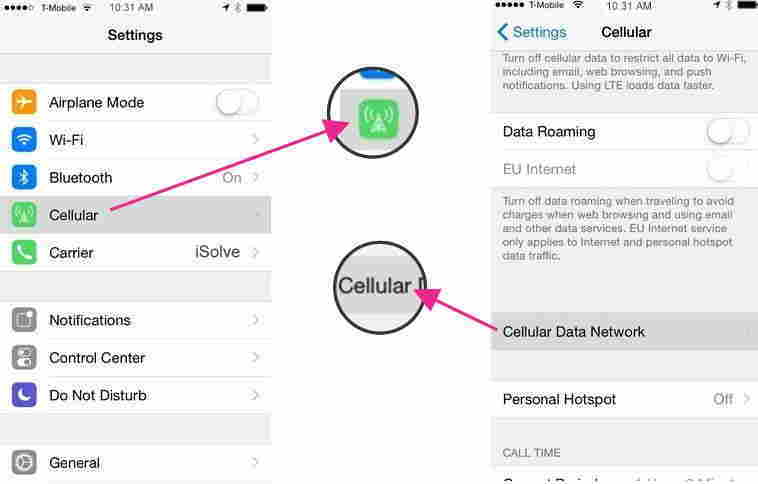 So, see beneath step of how to setup iPhone as a mobile hotspot in iOS 8 and get enjoy. 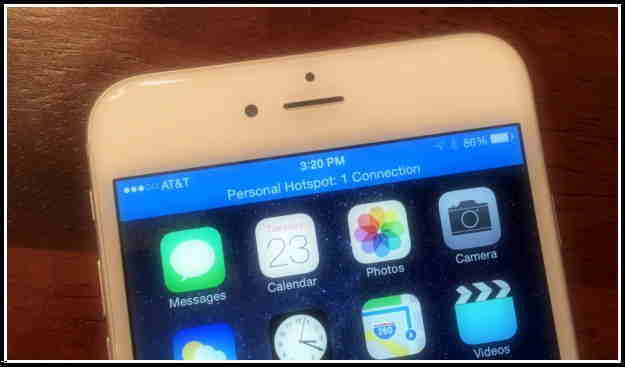 If you’ve question how to enable personal hotspot in iPhone 6 or iPhone 6 plus then you can use this tips without fumble anywhere. 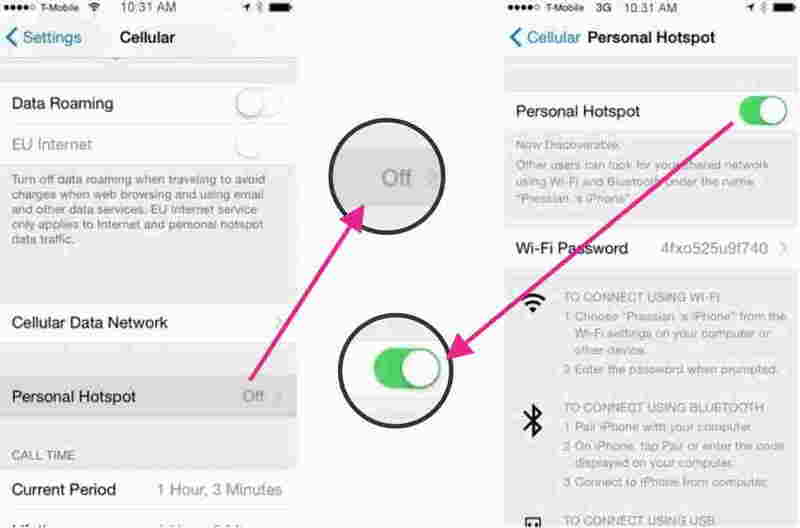 Note: – use this hotspot when you’ve unlimited data plan, it’s prevent before enable the hotspot in your iPhone or iPad. 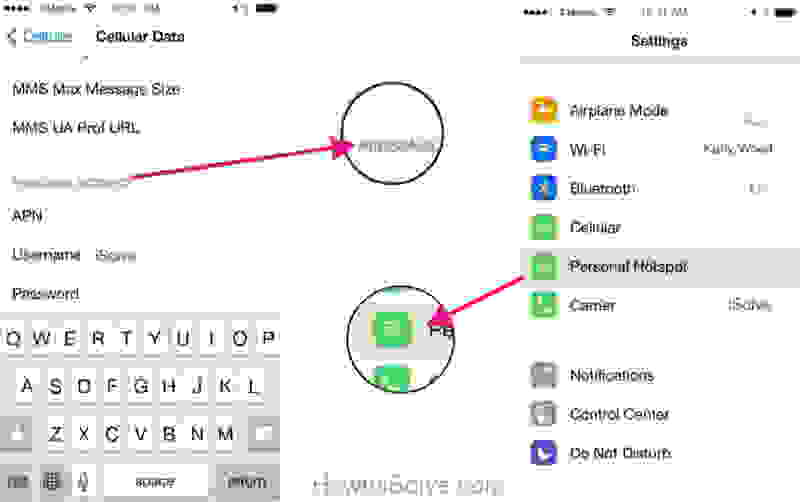 Step: 6. once toggle ON, it’s happen enable. 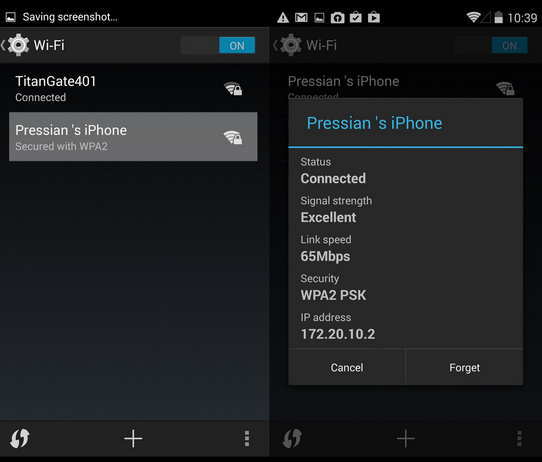 Step: 7. that’s it, now you can connect your Wi-Fi hotspot iOS 8 device on any OS Such as, Windows, other gadgets as well Android device too. 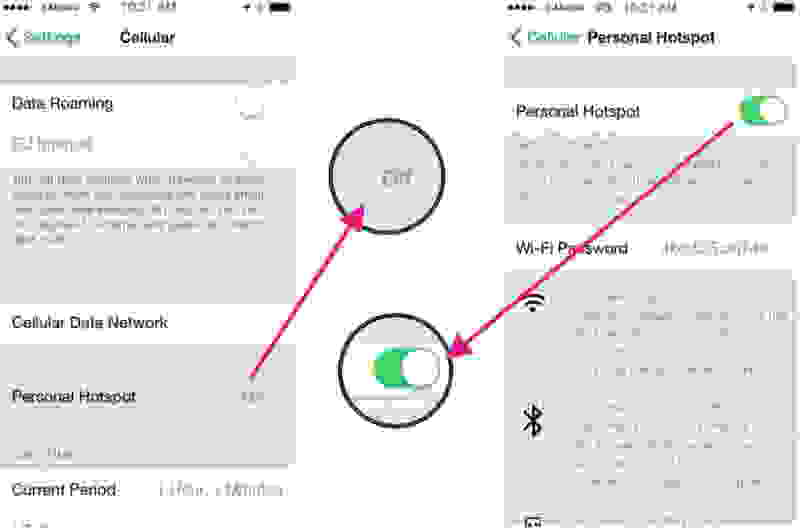 Let’s, share your comment what you feel after doing this Setup iPhone as a Mobile hotspot in iOS 8. Like it? Share on with under given option.